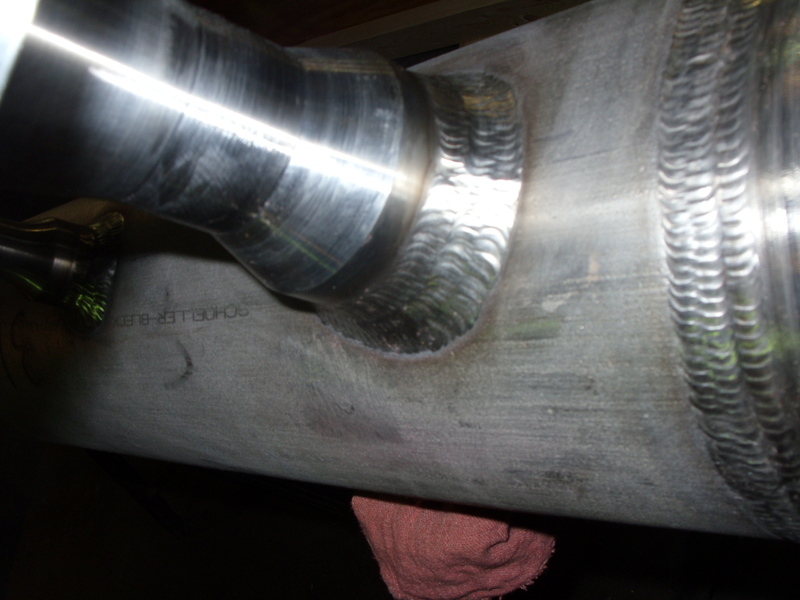 Precision Pipe and Vessel | Denver ASME welding and fabrication. April 14, 2015 by Precision Pipe & Vessel, llc. March 18, 2014 by Precision Pipe & Vessel, llc. 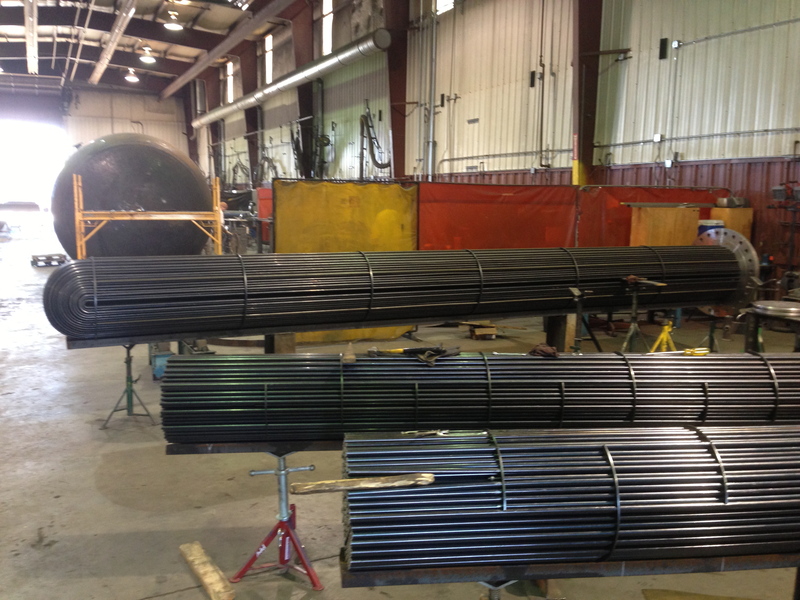 July 30, 2013 by Precision Pipe & Vessel, llc. 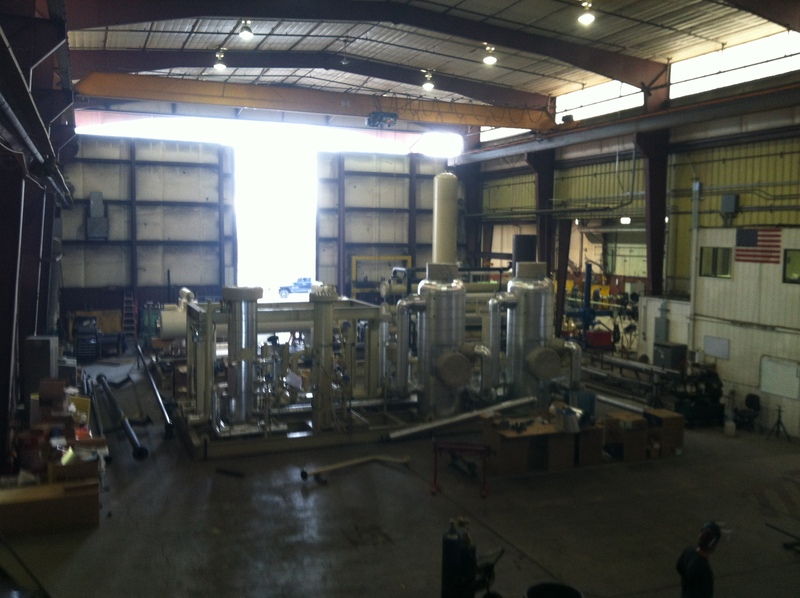 May 30, 2013 by Precision Pipe & Vessel, llc. March 1, 2013 by Precision Pipe & Vessel, llc. June 6, 2012 by Precision Pipe & Vessel, llc. Enerjetik LLC, a wholly owned subsidiary of Precision Pipe and Vessel has applied for world wide patent protection for advanced and improved design for gas production technology. The EJ2 Gas Generation System eliminates the need for expensive alloys and uses materials that are readily available and commonly used in oil, gas, and other chemical plants. 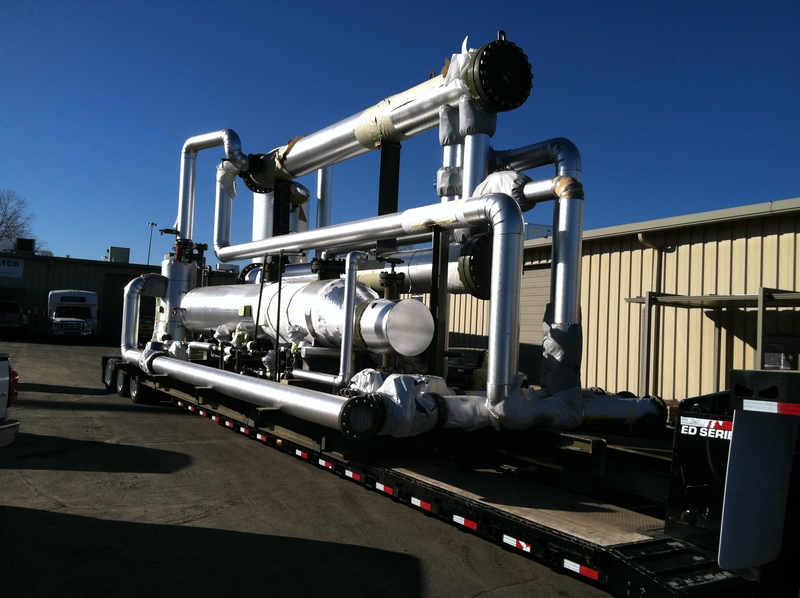 The improved system integrates and simplifies gasification virtually eliminating many of the moving parts. This improvement increases the operation time and reliability and reduces capital costs compared to other technologies. Many uses of biomass, waste materials, low, and or negative value feedstock can be implemented into the EJ2 and would create high value energy products. Enerjetik has filed for additional patent protection for the onsite production of Co2 for enhanced oil recovery downstream of the EJ2 gasification system. The useful volume of produced Co2 rich gas will have a high purity and will be free of nitrogen compounds and other byproducts associated with gasification. 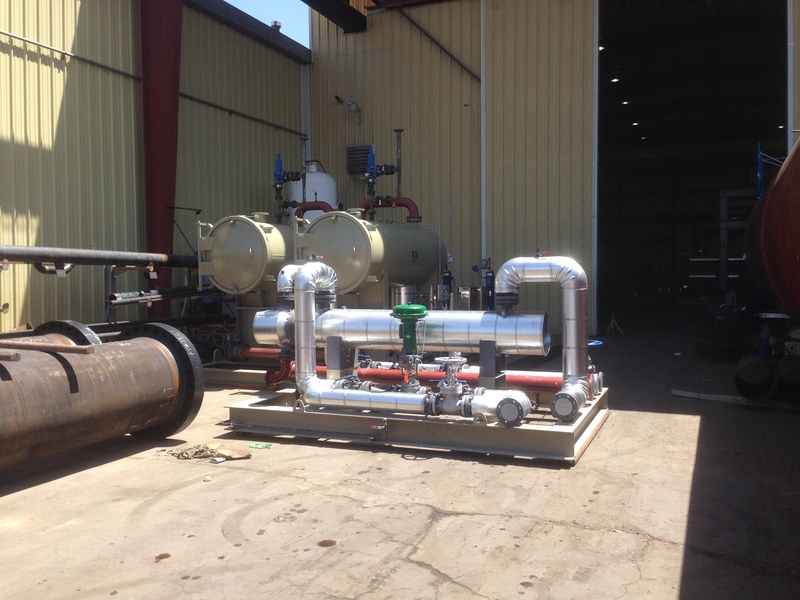 The Co2 can be used for oil well stimulation and other uses. Data used to describe the benefits of this technology has been derived from operations of the pilot plant located in Denver, Colorado and verified by third parties. Over the past three years the company has processed a wide variety of carbon feedstocks including coal, animal waste, municipal waste, tire derived fuel, wood chips, brewers grains and other materials.